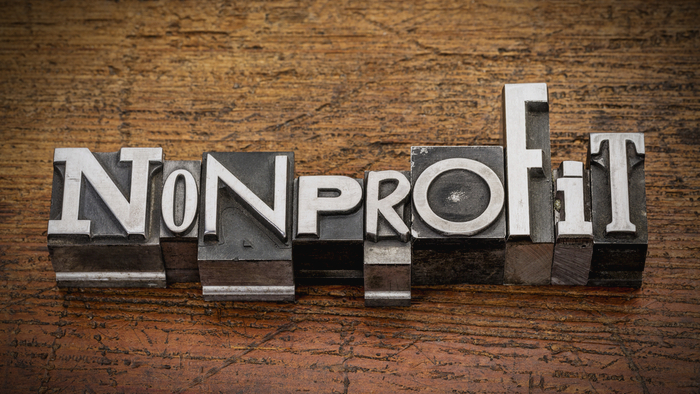 Hundreds of factors can impact the success of a nonprofit organization. Or is it thousands? Once we start listing everything that can make the difference between nonprofit success and failure, it is hard to know where to stop. The role that the nonprofit sector plays in the well-being of our communities. The role that the board of directors plays in the success of the organization AND the roles and responsibilities of the individual board members. The mission of the organization and the need that exists in your community. Why, as an individual, he or she decided to become a board member. Your board members may have to be trained in some of these areas. They may not come to your organization fully informed, but you must have a plan in place to raise the level of knowledge for every member. Passionate, of course, means that the board member genuinely cares for the organization, its mission, and the constituents it is charged with serving. The mission of the organization should rank in the top two or three personal priorities of the board member. Engagement is evident when the board member shows up for meetings well prepared, participates in the discussion, ask questions, and holds everyone, including him or herself, accountable. Engaged board members participate in events and activities and advocate for the organization. Since you are interested in Boards and Governance, have you read these selections from Giving Compass related to impact giving and Boards and Governance? Giving Compass' Take: · Putnam Consulting Group explains the importance of investing time for evaluating, learning, and improving new strategies at your organization before it's too late. · Why is it important to evaluate progress before a project ends? How does this create more successful work? · Learn how to think differently about assessing work. Most philanthropies seek to be strategic and have an impact. Yet few build their own internal capacity to be strategic grantmakers. In particular, most funders forget to intentionally learn from their initial piloting and testing of strategies so that they can make early modifications and course corrections. Of course, learning often requires that you ask the right questions. Below are six that will get you started, but based on your own focus and curiosity, I’m sure you can develop even more that you can regularly ask yourselves and your partners. What are the top three things we have learned about our strategy thus far? If we could do it all over again, what would we do differently? What progress are we making on our strategy overall? What are some of the early accomplishments/wins? What has been the most challenging? If we were board members, what would we want to know about what has been learned/accomplished? Read the full article about learning and improving in philanthropy at Putnam Consulting Group. Boards and Governance is a fascinating topic, and others found these events, galas, conferences and volunteering opportunities aggregated by Giving Compass to be relevant for individuals with a passion for Boards and Governance. If you are looking for opportunities to take action and give money to Boards and Governance, here are some Giving Funds, Charitable Organizations and Projects aggregated by Giving Compass where you can take immediate action.